Spark installation on a single node requires no configuration (just download and run it). Spark can often be faster, due to parallelism, than single-node PyData tools. 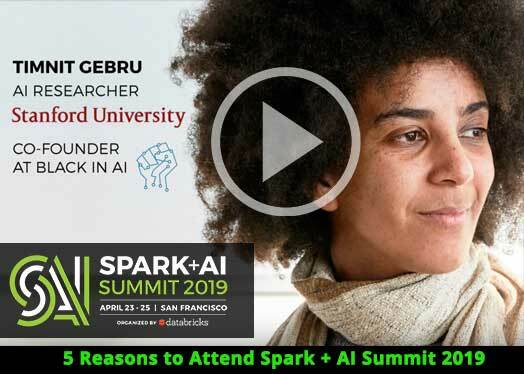 Spark can have lower memory consumption and can process more data than laptop ’s memory size, as it does not require loading the entire data set into memory before processing. 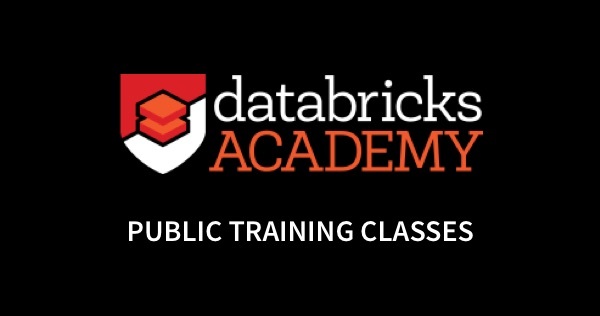 PyData tooling and plumbing have contributed to Apache Spark’s ease of use and performance. For instance, Pandas’ data frame API inspired Spark’s. Another example is that Pandas UDFs in Spark 2.3 significantly boosted PySpark performance by combining Spark and Pandas. In this blog, we will demonstrate the merits of single node computation using PySpark and share our observations. 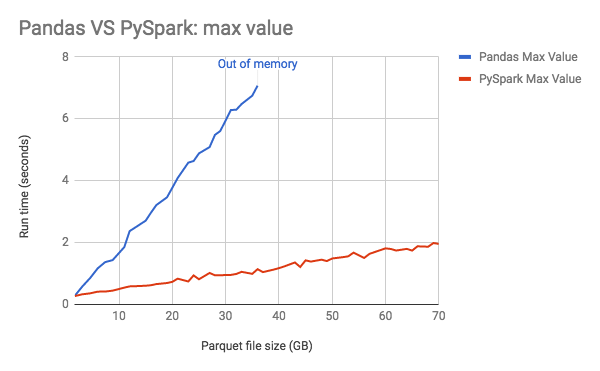 Through experimentation, we’ll show why you may want to use PySpark instead of Pandas for large datasets that exceed single-node machine’s memory. It’s been a few years since Intel was able to push CPU clock rate higher. Rather than making a single core more powerful with higher frequency, the latest chips are scaling in terms of core count. Hence, it is not uncommon for laptops or workstations to have 16 cores, and servers to have 64 or even 128 cores. In this manner, these multi-core single-node machines’ work resemble a distributed system more than a traditional single core machine. 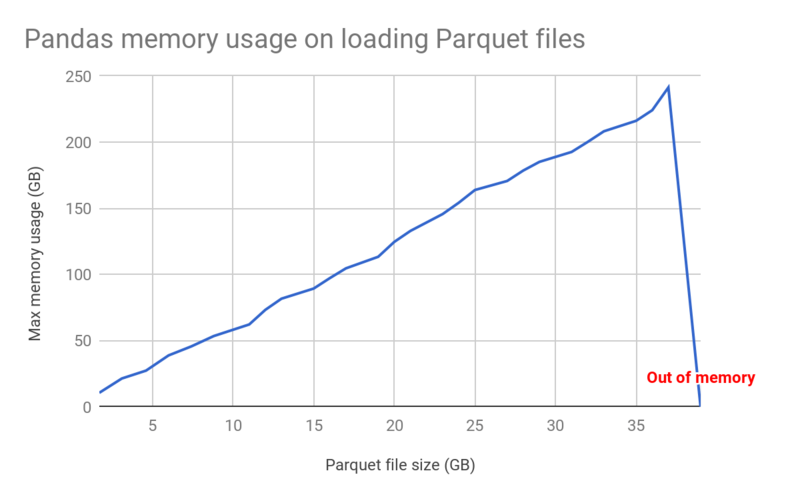 To demonstrate the above, we measure the maximum data size (both Parquet and CSV) Pandas can load on a single node with 244 GB of memory, and compare the performance of three queries. The input dataset for our benchmark is table “store_sales” from TPC-DS, which has 23 columns and the data types are Long/Double. Pandas requires a lot of memory resource to load data files. 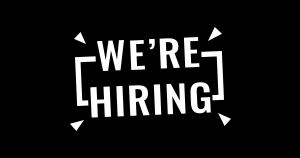 The following test loads table “store_sales” with scales 10 to 270 using Pandas and Pyarrow and records the maximum resident set size of a Python process. As the graph below suggests that as the data size linearly increases so does the resident set size (RSS) on the single node machine. We also tested the minimal file size that Pandas will fail to load on the i3.8xlarge instance. For Spark, it is easy to scale from small data set on a laptop to “big data” on a cluster with one single API. Even on a single node, Spark’s operators spill data to disk if it does not fit in memory, allowing it to run well on any sized data. The benchmark involves running the SQL queries over the table “store_sales” (scale 10 to 260) in Parquet file format. PySpark ran in local cluster mode with 10GB memory and 16 threads. 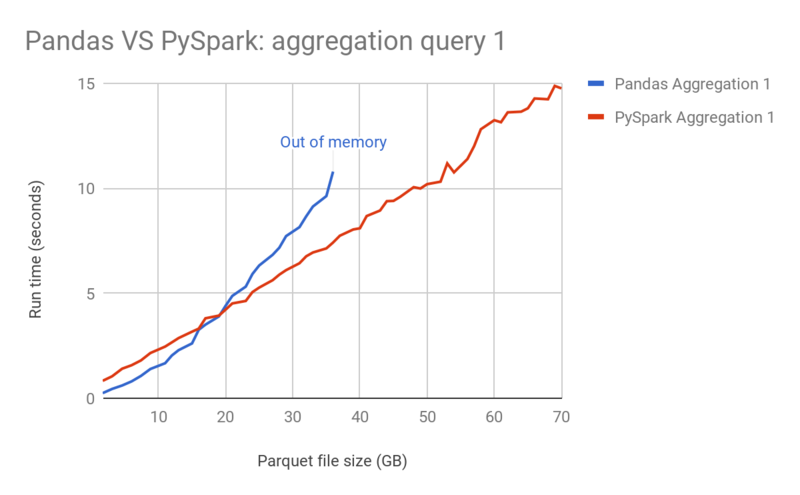 We observed that as the input data size increased, PySpark achieved the better performance result with limited resources, while Pandas crashed and failed to handle parquet files larger than 39GB. 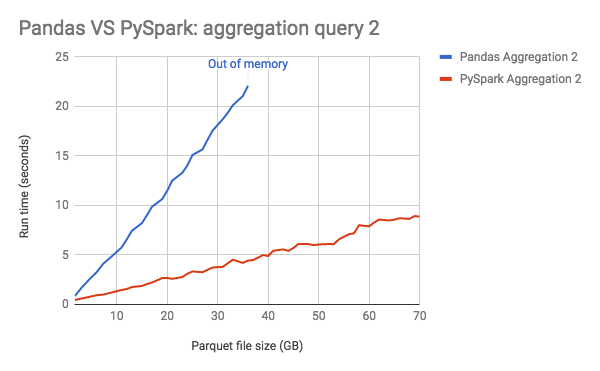 Because of parallel execution on all the cores, PySpark is faster than Pandas in the test, even when PySpark didn’t cache data into memory before running queries. To demonstrate that, we also ran the benchmark on PySpark with different number of threads, with the input data scale as 250 (about 35GB on disk). 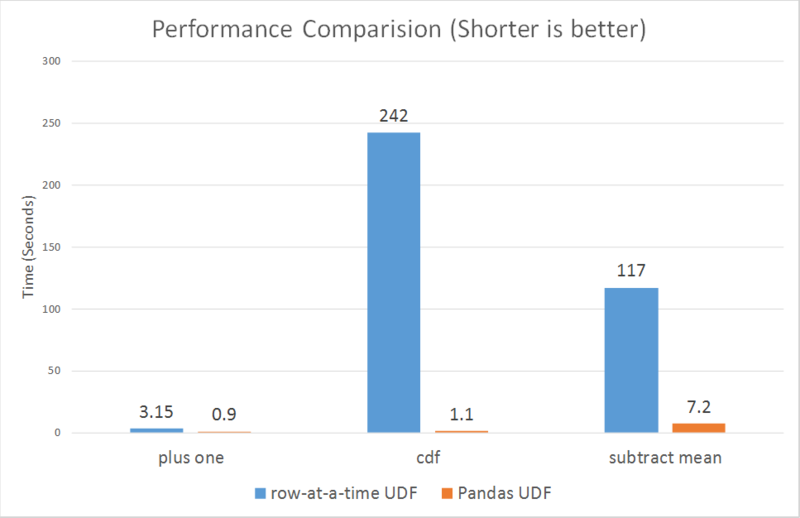 On the other hand, Pandas UDF built atop Apache Arrow accords high-performance to Python developers, whether you use Pandas UDFs on a single-node machine or distributed cluster. 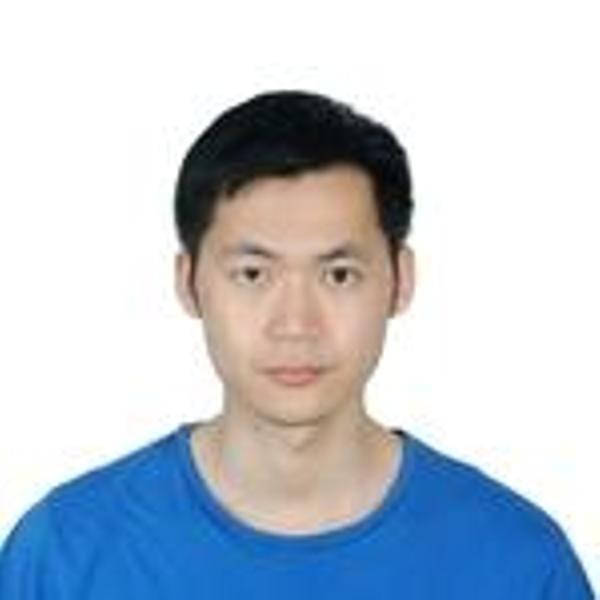 Introduced in Apache Spark 2.3, Li Jin of Two Sigma demonstrates Pandas UDF’s tight integration with PySpark. Using Pandas UDFs with Spark, he compares the benchmark results of computing Cumulative Probability, along with other computing functions, between standard Python UDF row-at-time and Pandas UDFs. Pandas UDFs are used for vectorizing scalar operations. Consider the use of the scalar Pandas UDF in PySpark to compute cumulative probability of a value in a normal distribution N(0,1) using scipy package. As a Pandas UDF, this code is much faster than regular Python UDF. 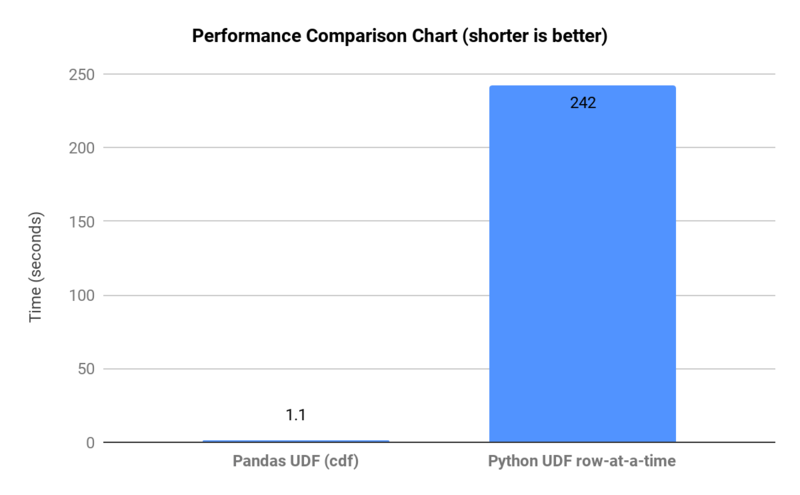 The chart below indicates that Pandas UDFs perform much better than Python UDFs row-at-a-time, in all computing functions employed. 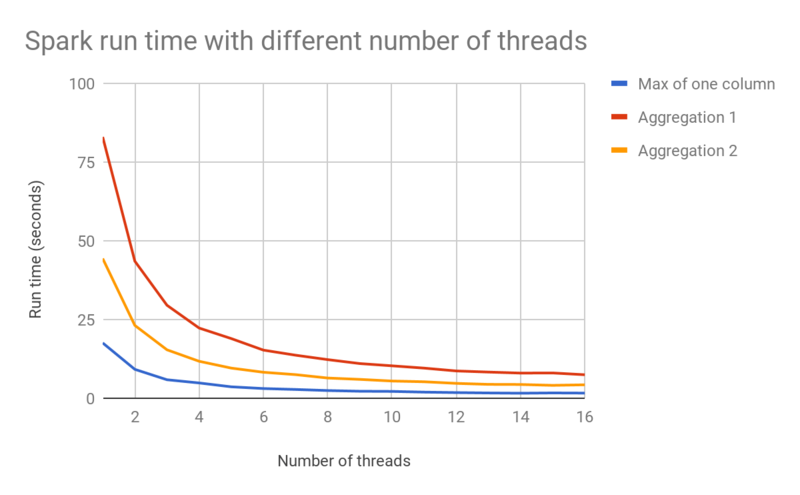 In summation, we outlined why some users choose to run Spark on a single machine. Over few Spark releases, Pandas has contributed and integrated well with Spark. One huge win has been Pandas UDFs. 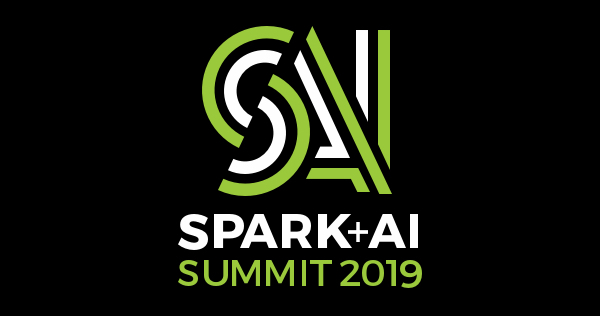 In fact, because of Pandas API similarity with Spark DataFrames, many developers often combine both, as it’s convenient to interoperate between them. 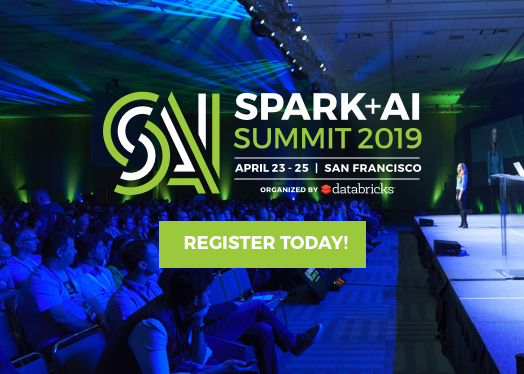 For single-node analytics with large datasets that exceed single-node’s memory, Spark offers faster runtime and greater scalability from multi-core parallelism and better-pipelined execution engine.